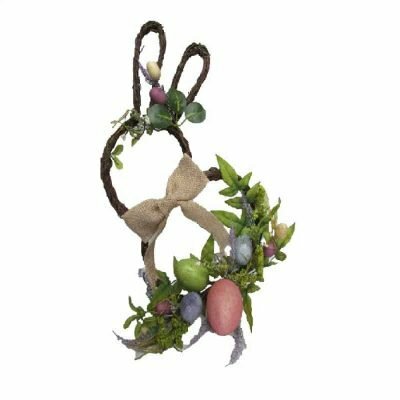 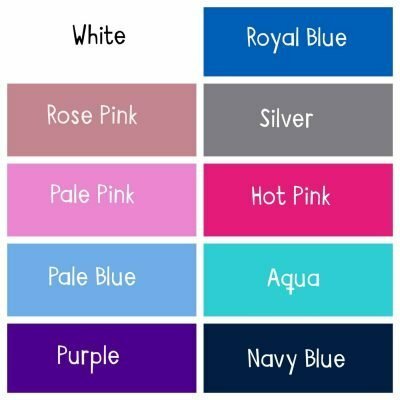 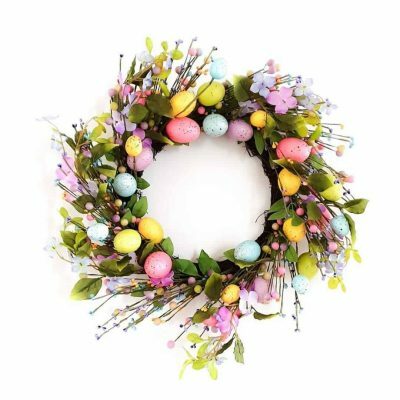 EASTER CUTOFF CLOSED – ALL EASTER ORDERS WILL NOW BE POSTED AFTER EASTER. 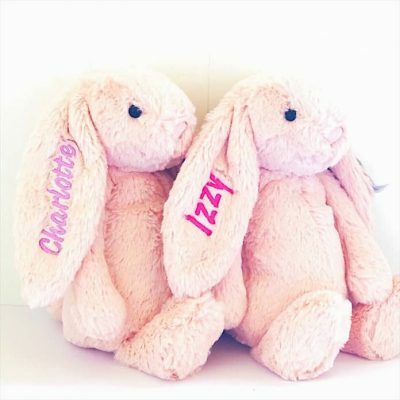 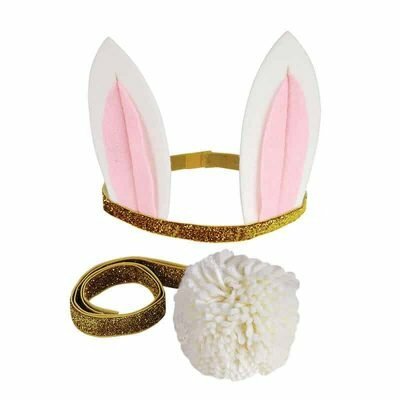 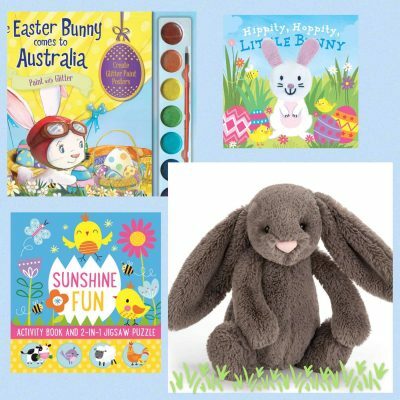 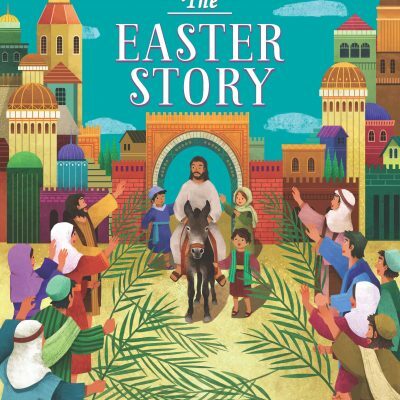 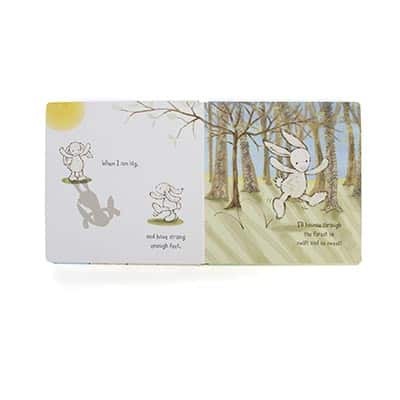 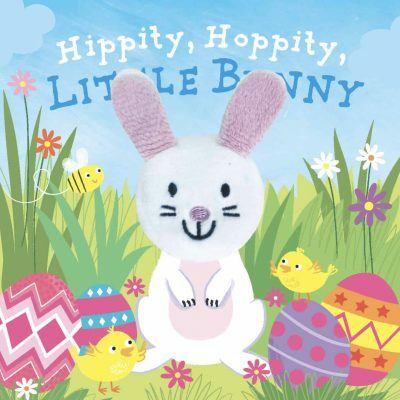 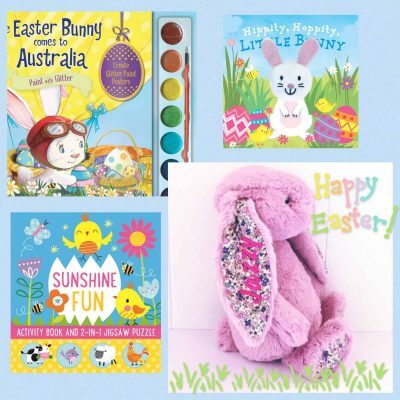 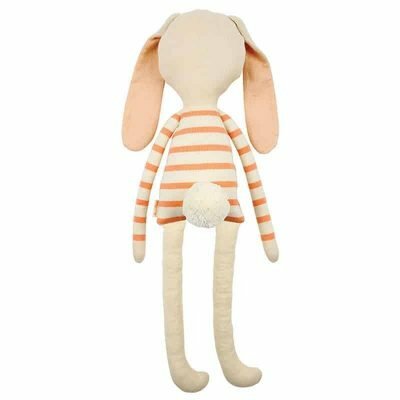 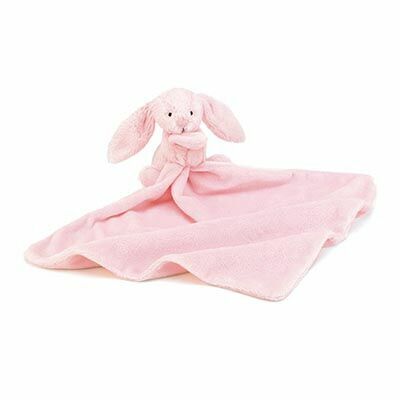 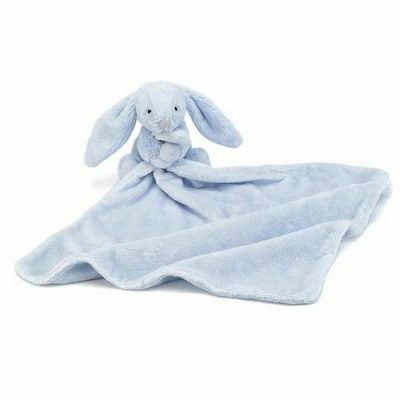 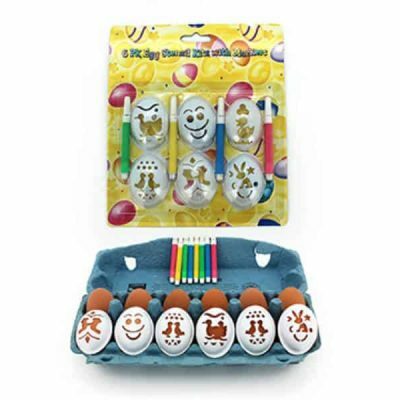 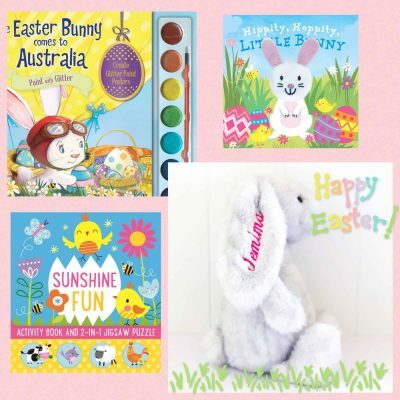 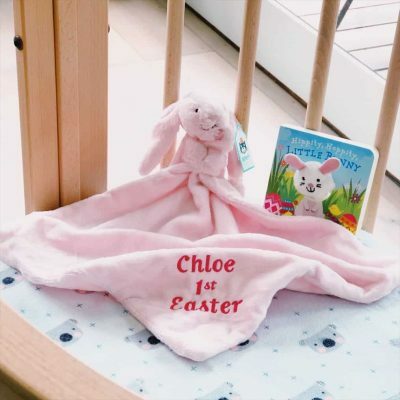 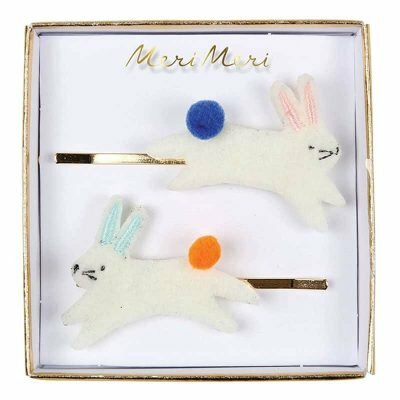 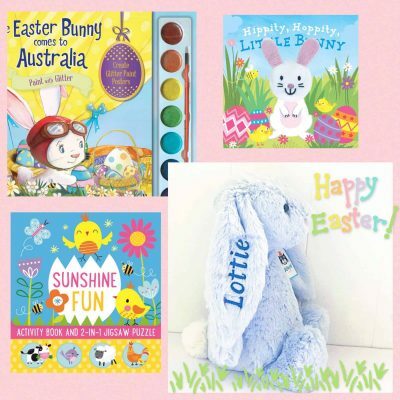 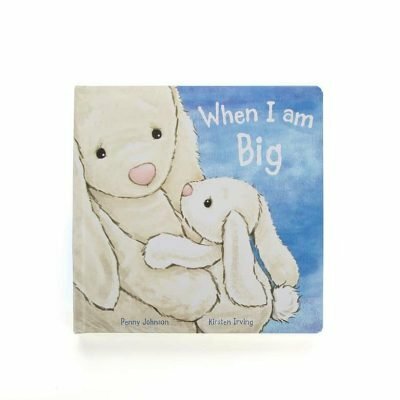 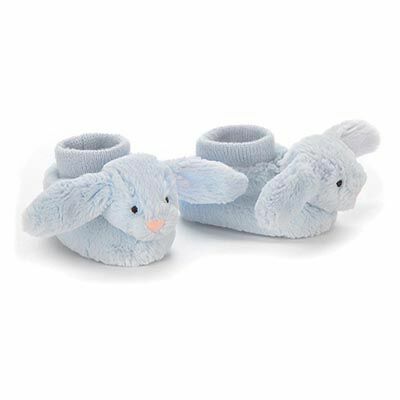 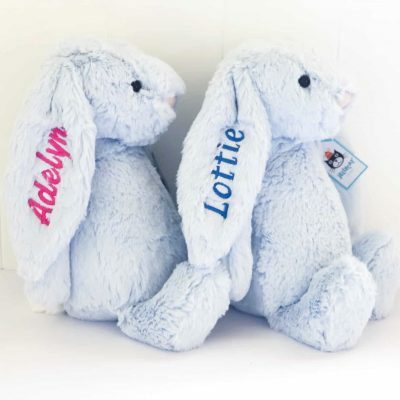 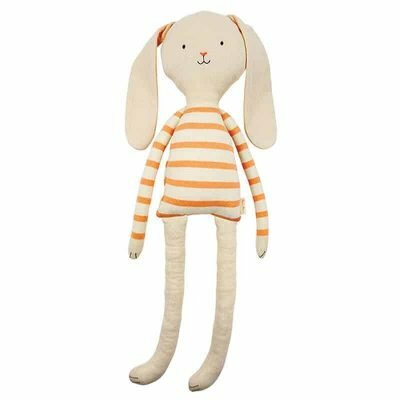 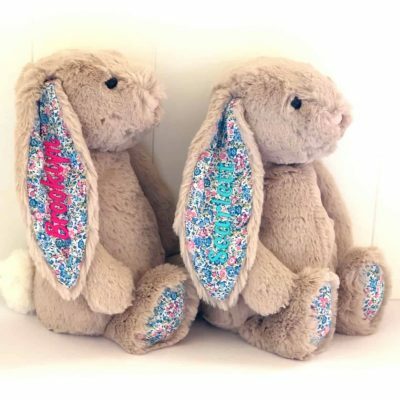 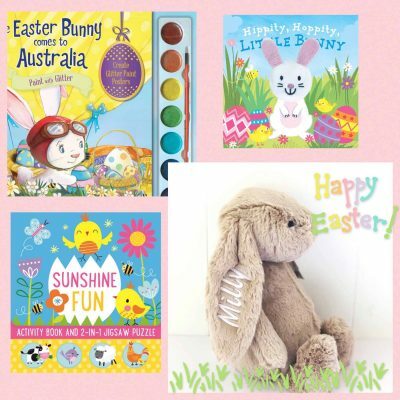 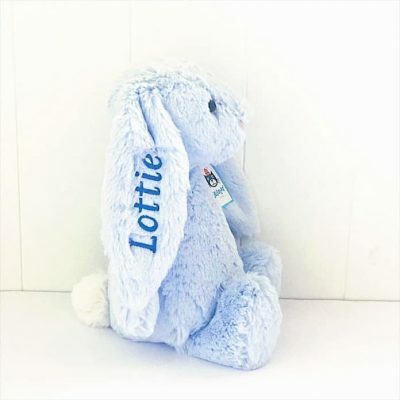 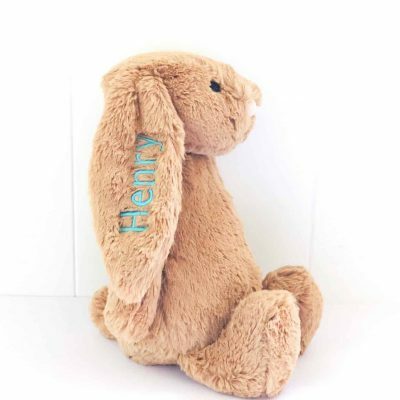 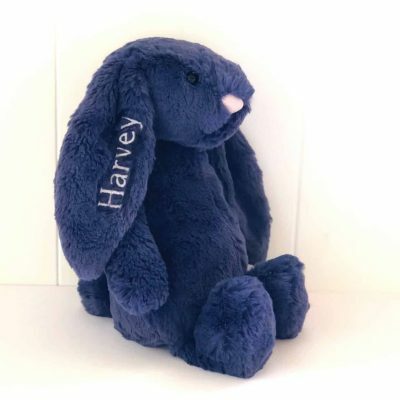 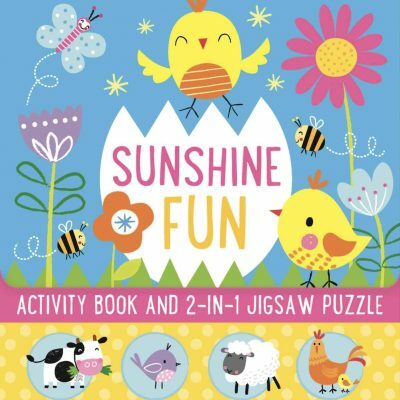 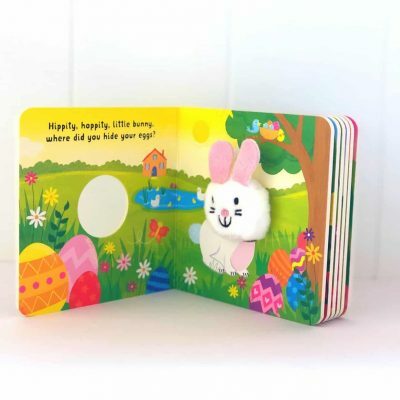 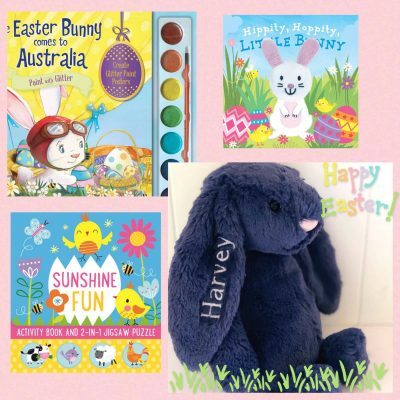 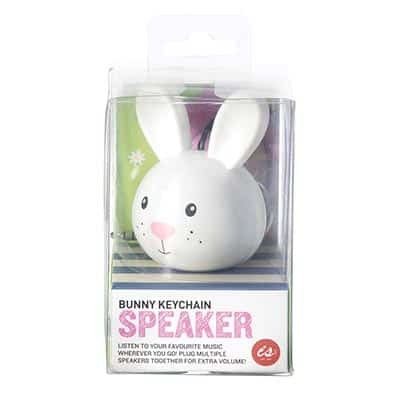 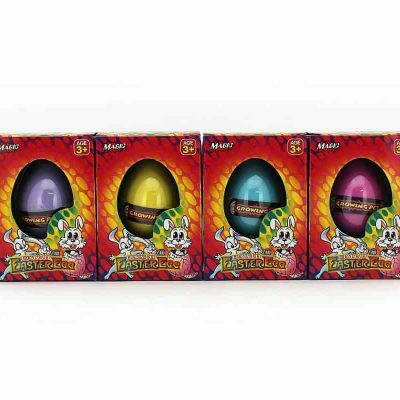 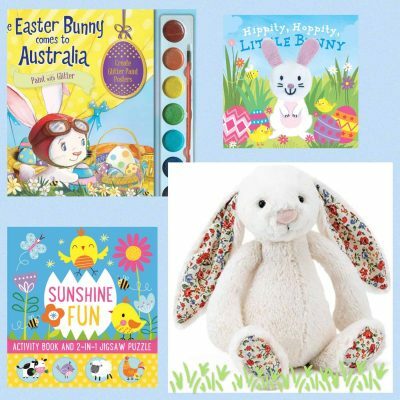 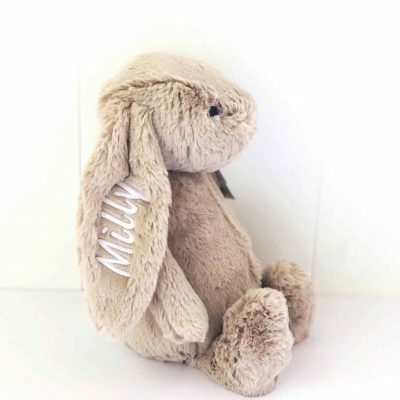 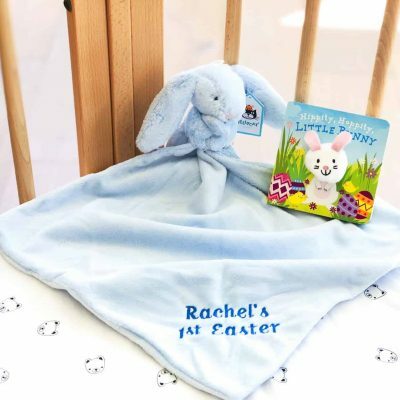 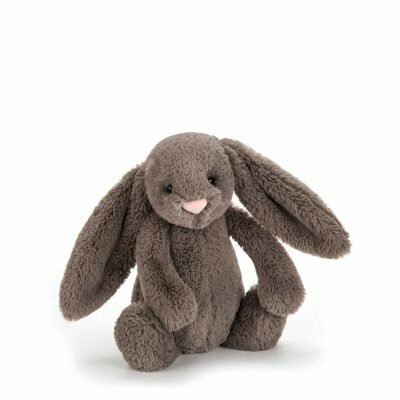 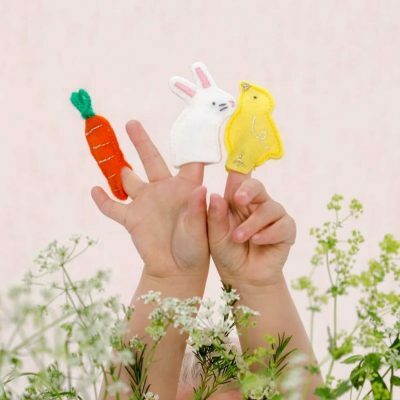 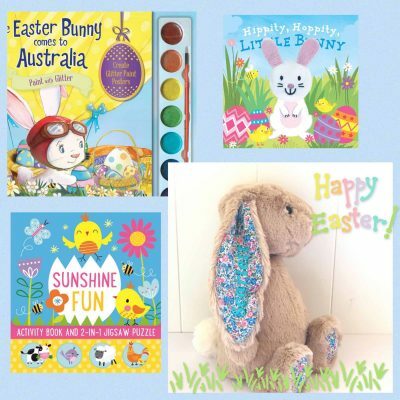 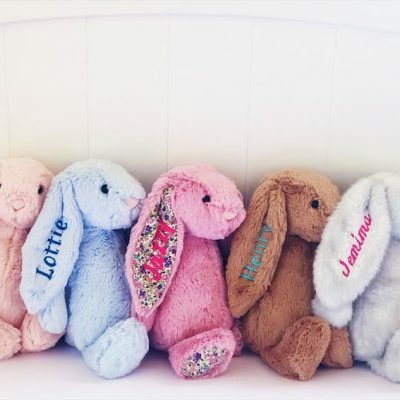 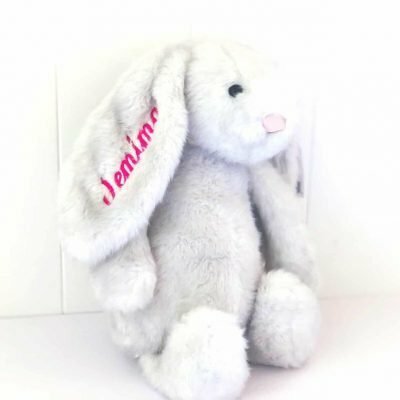 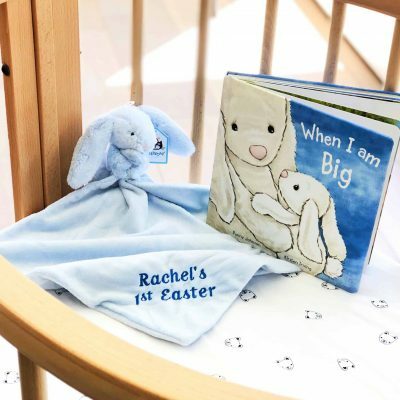 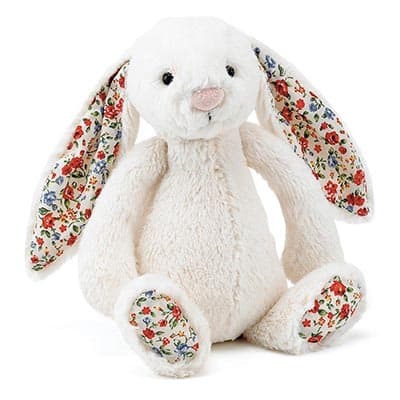 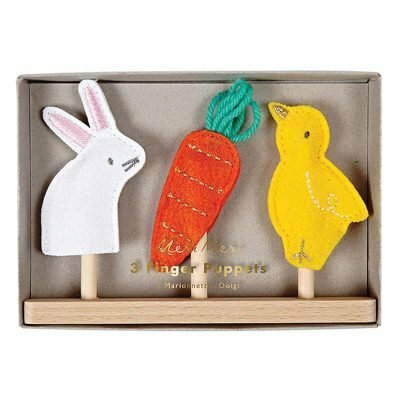 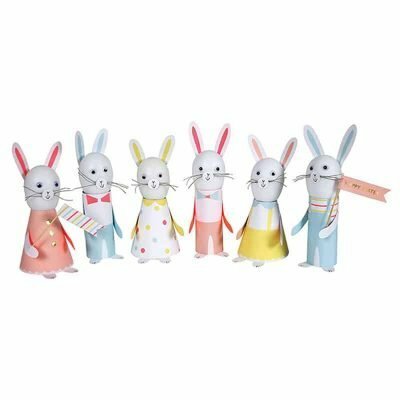 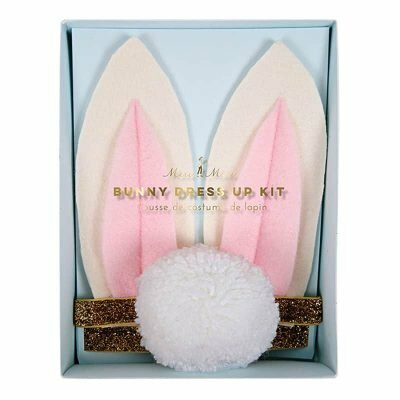 Our 2019 range of Easter craft, accessories, and Easter gifts will be EGGstremely loved by kids of all ages! 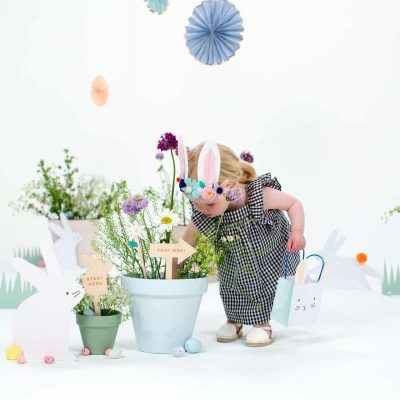 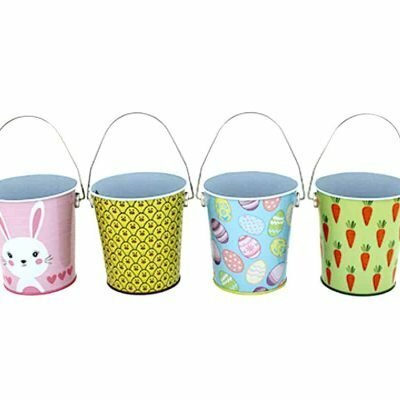 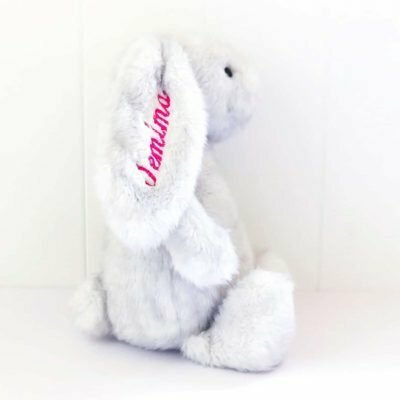 All of our Easter projects and accessories are designed to encourage play and inspire creativity for children. 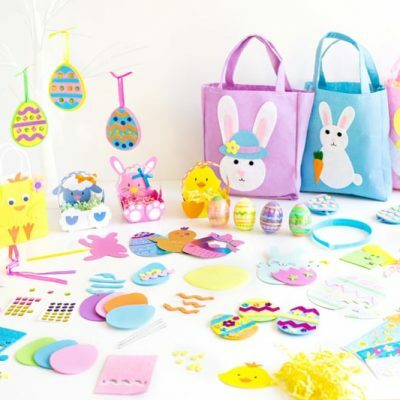 Crafty kids will love this Easter craft activity pack filled with 10 Easter themed creative craft activities for kids to create and make. 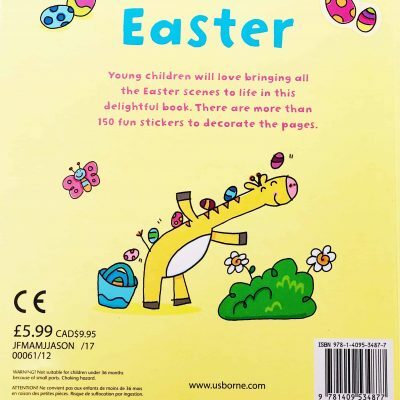 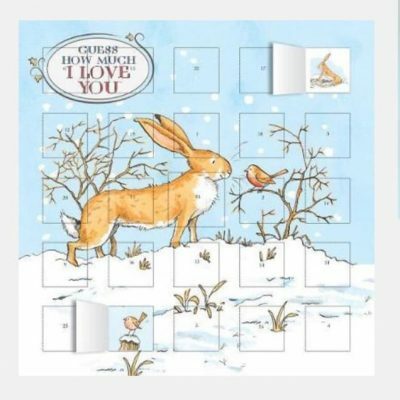 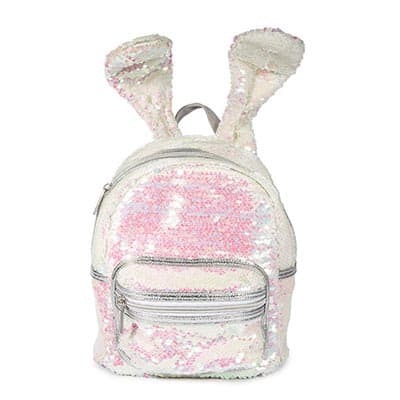 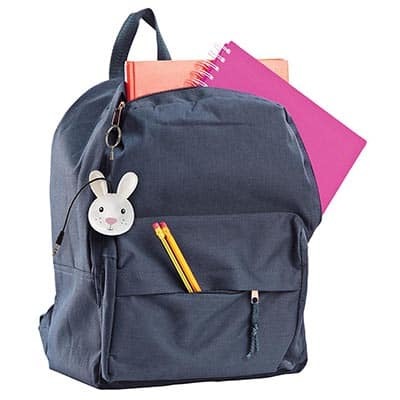 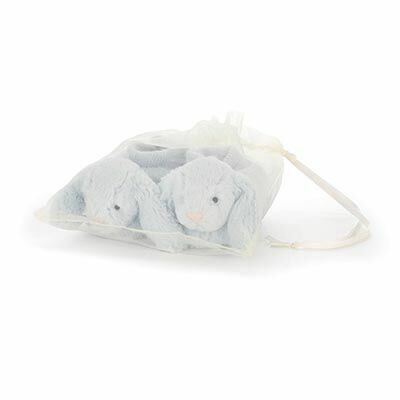 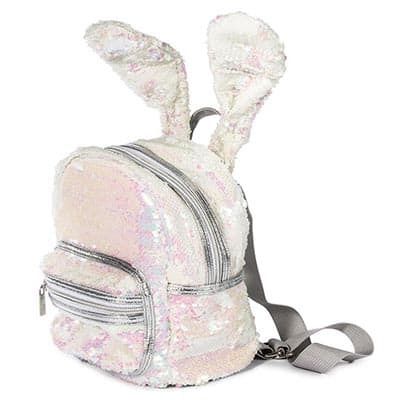 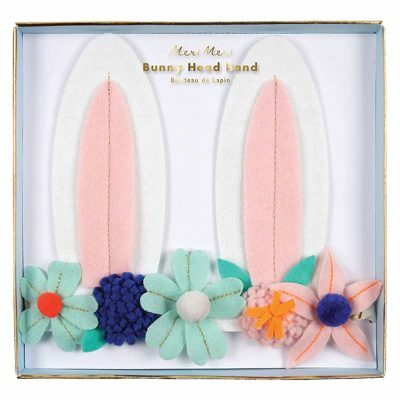 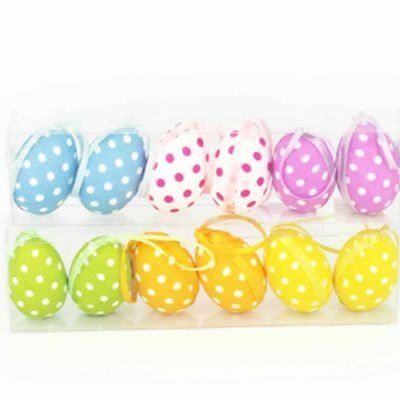 Each pack comes in a Easter design felt carry bag. 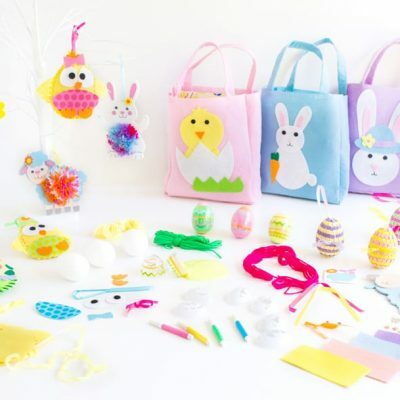 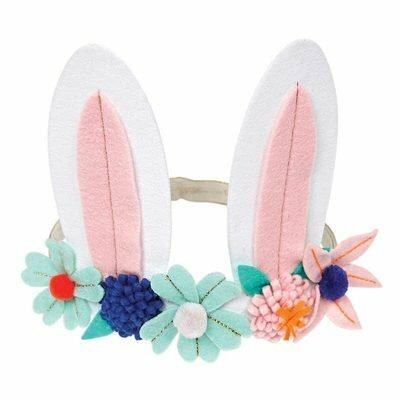 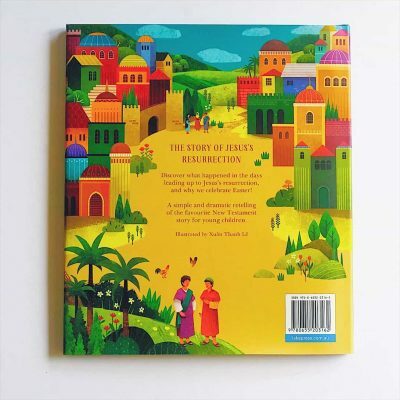 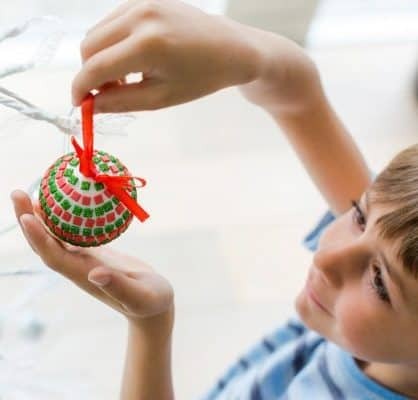 Get kids to create their own Easter decorations, bookmarks, baskets, puzzles and plenty of other engaging DIY Easter craft projects for kids to bring out their creative side. 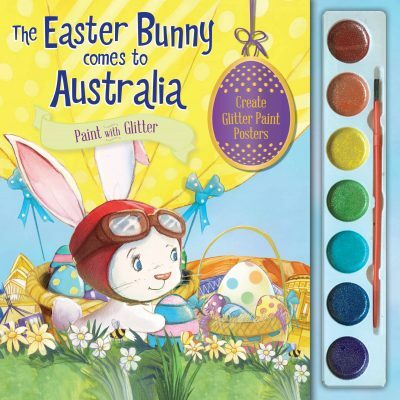 We have also included an Easter egg filled with putty! 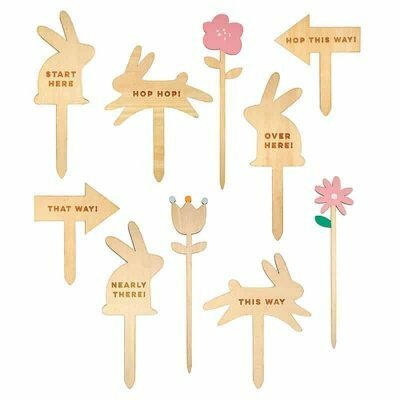 Each craft project comes with instructions. 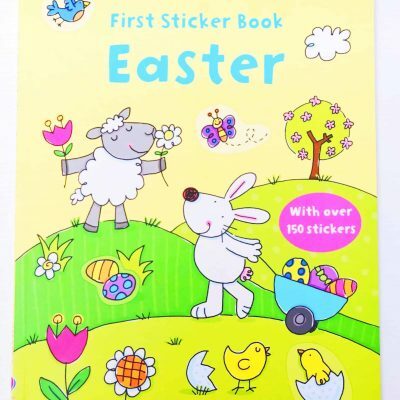 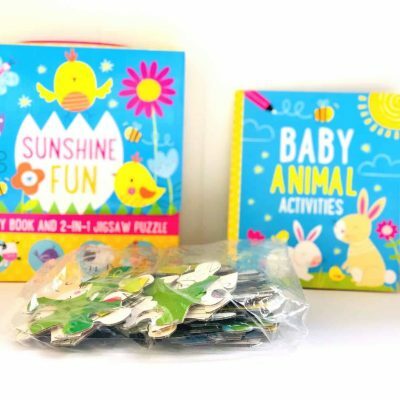 Each pack includes: -	1 Easter basket kit - 1 Easter colour-in puzzle -	2 Jewelled Easter hanging decoration kit -	3 Easter egg decorating magnets -	1 Easter egg putty -	2 Magic scratch Easter magnets -	1 Easter Colour in bookmark -	1 Easter animal gift bag kit -	1 Easter egg bopper headband -	1 Easter decorating wind up animal kit Appropriate for ages 4+ (some activities may require adult assistance) The items in pictures above are an indication of items available and show the full range of items available – 10 items will be included in each pack and items may vary due to stock availability Should any items become unavailable, items of equal value and appeal will be substituted.